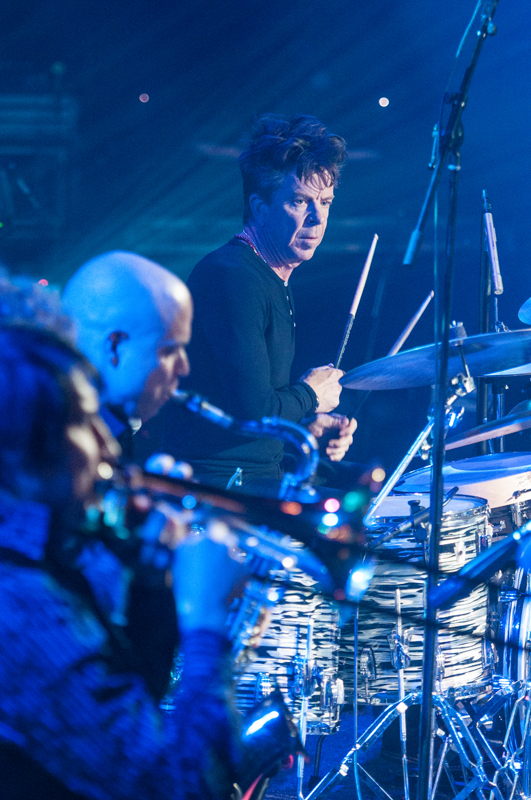 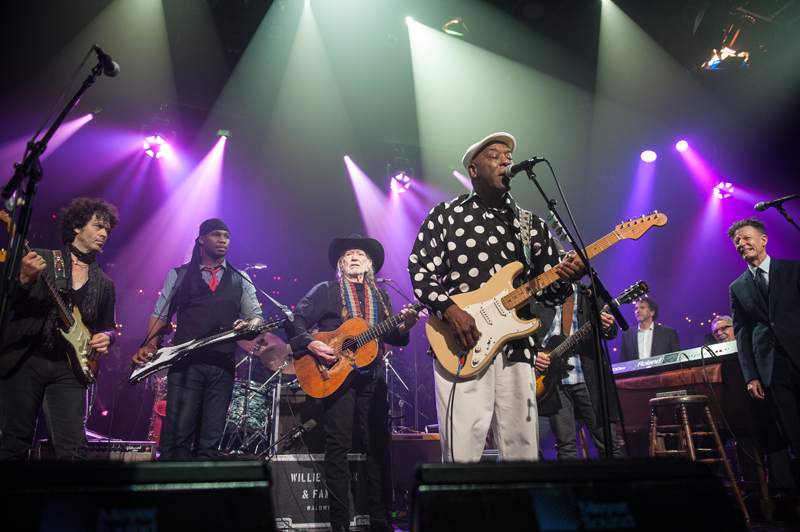 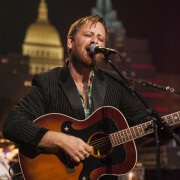 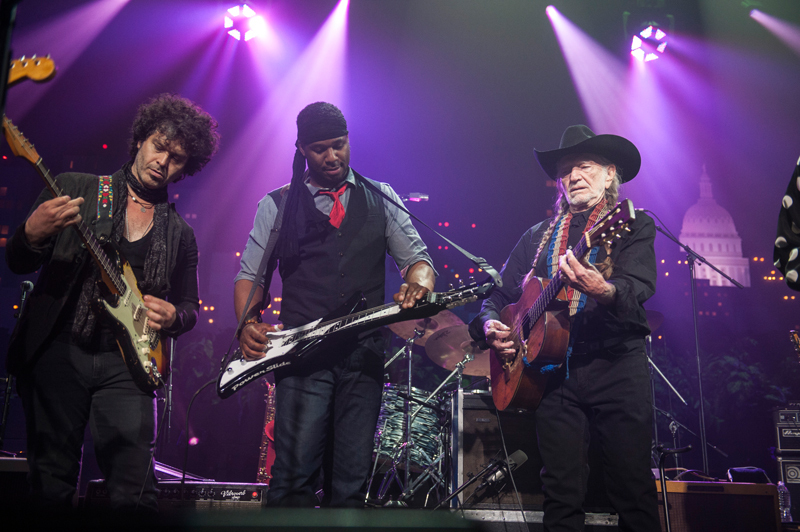 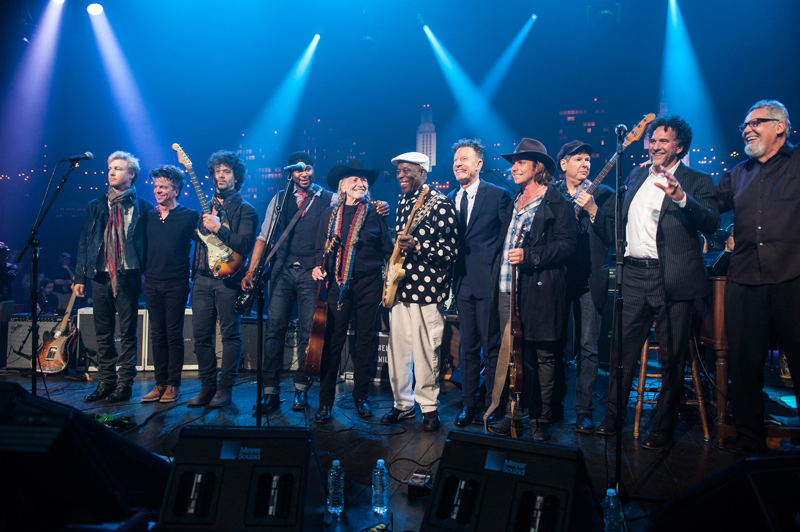 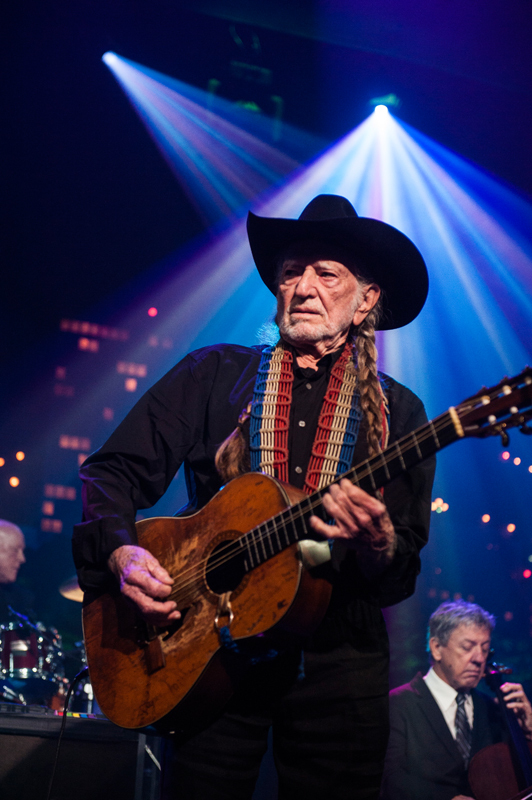 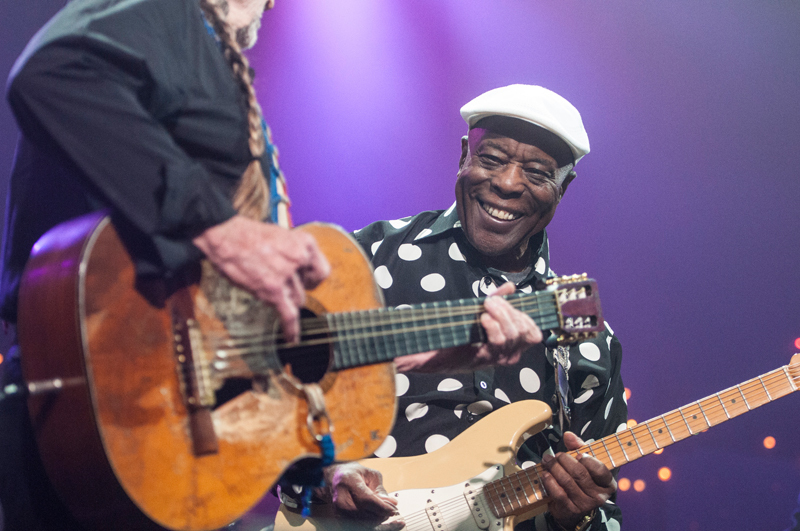 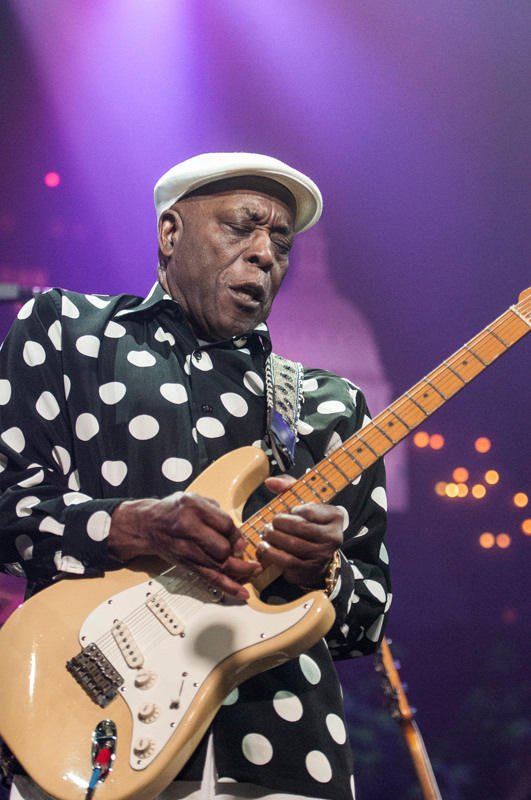 Join an all-star lineup to celebrate the first class of the Austin City Limits Hall of Fame. 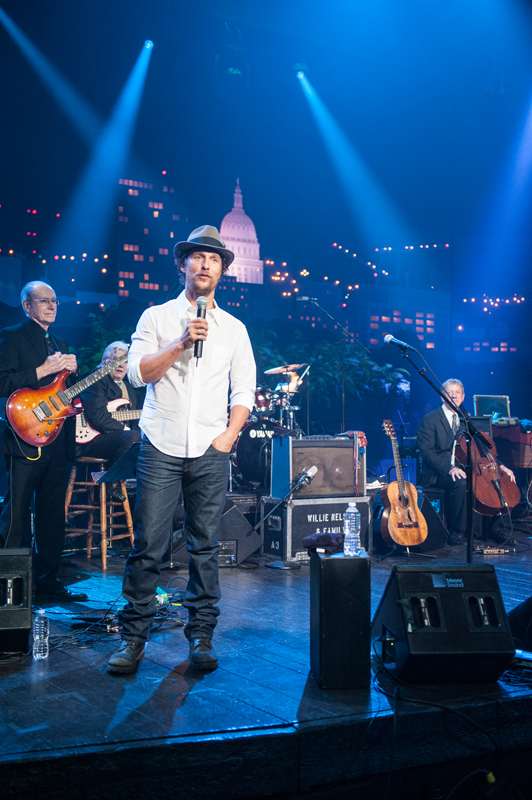 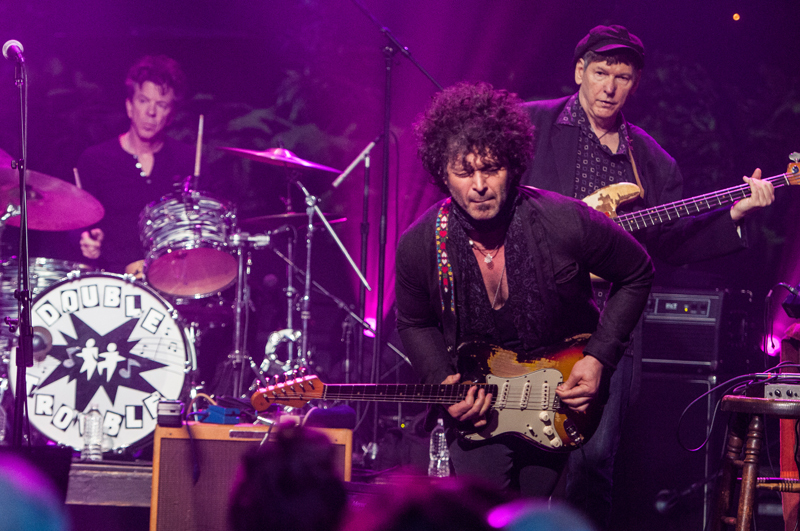 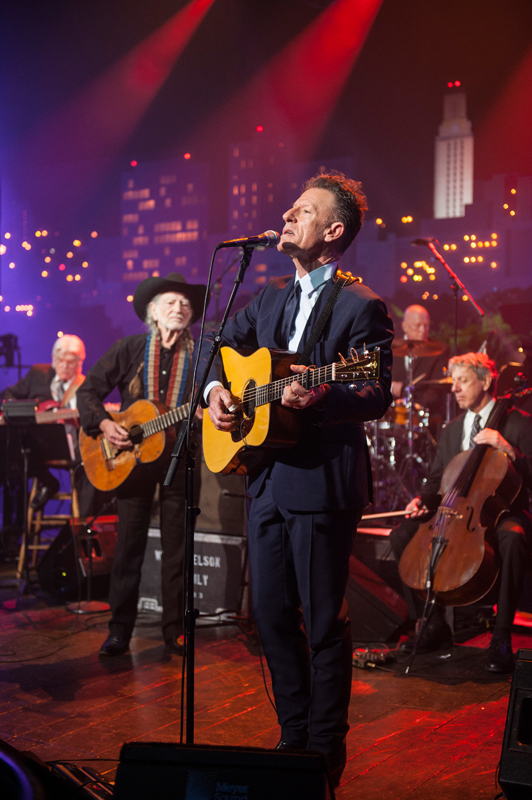 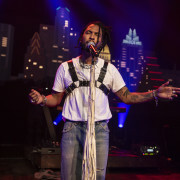 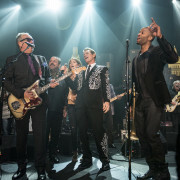 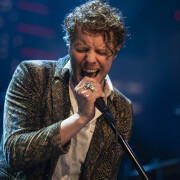 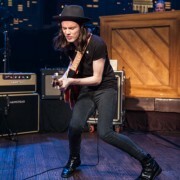 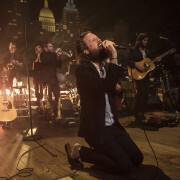 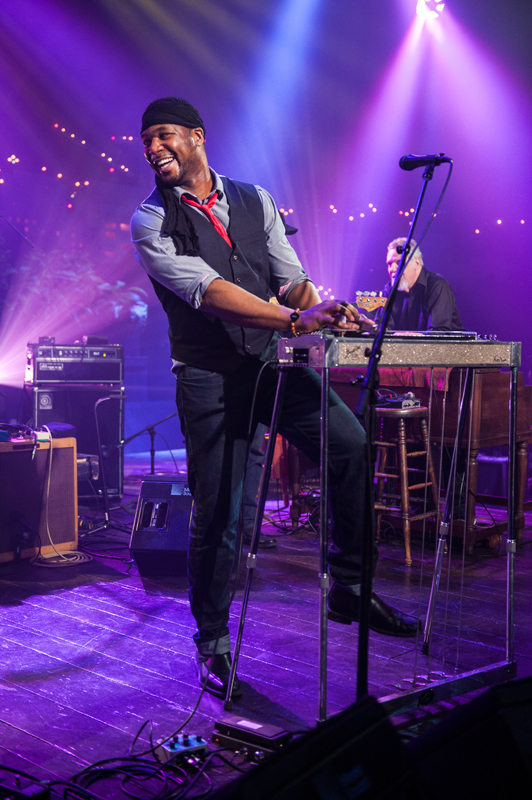 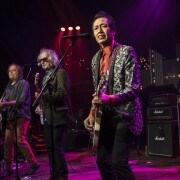 Celebrating the storied history of ACL, the Hall of Fame’s Inaugural Induction Ceremony took place on Saturday, April 26, 2014 at ACL’s original home, KLRU’s legendary Studio 6A. 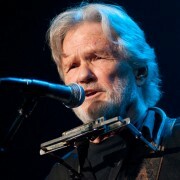 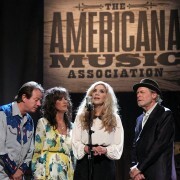 Recognizing both artists and non-performers who have made the long-running show a music institution, the ceremony honored two legendary music acts, Willie Nelson and Stevie Ray Vaughan & Double Trouble, and a pair of individuals who have played an invaluable role in the genesis of the series, show creator Bill Arhos and longtime University of Texas football coach Darrell K. Royal. 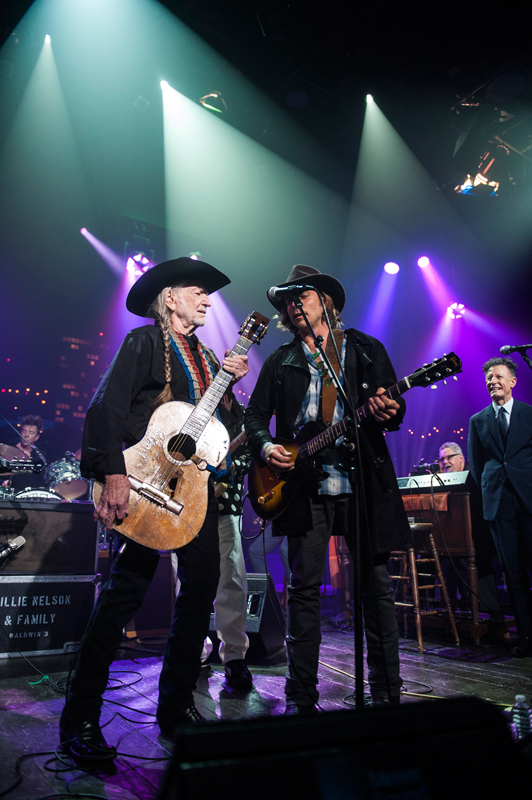 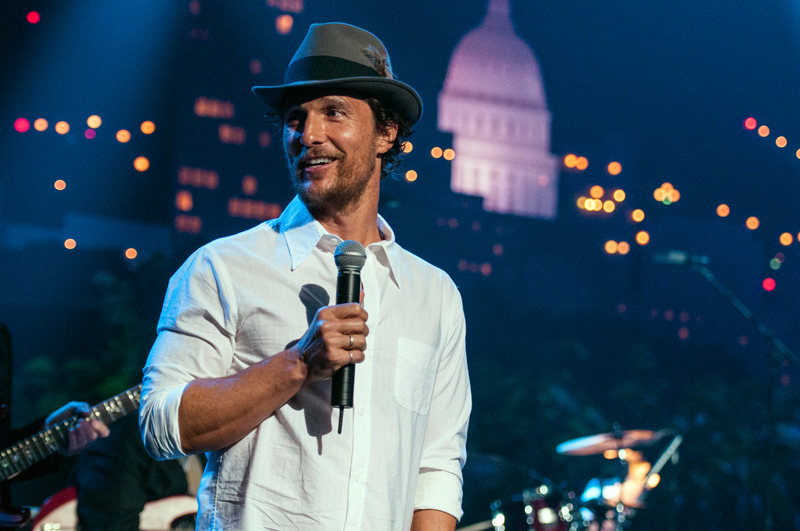 Hosted by Academy Award-winner Matthew McConaughey, performers for this intimate evening include Willie Nelson, Double Trouble, Doyle Bramhall II, Mike Farris, Buddy Guy, Emmylou Harris, Lyle Lovett, Lukas Nelson, Robert Randolph and Kenny Wayne Shepherd. 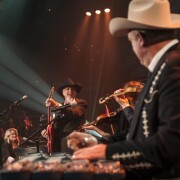 Guitar legend Stevie Ray Vaughan and “Coach” Darrell K. Royal are inducted posthumously during the ceremony, the latter by former University of Texas football head coach Mack Brown . 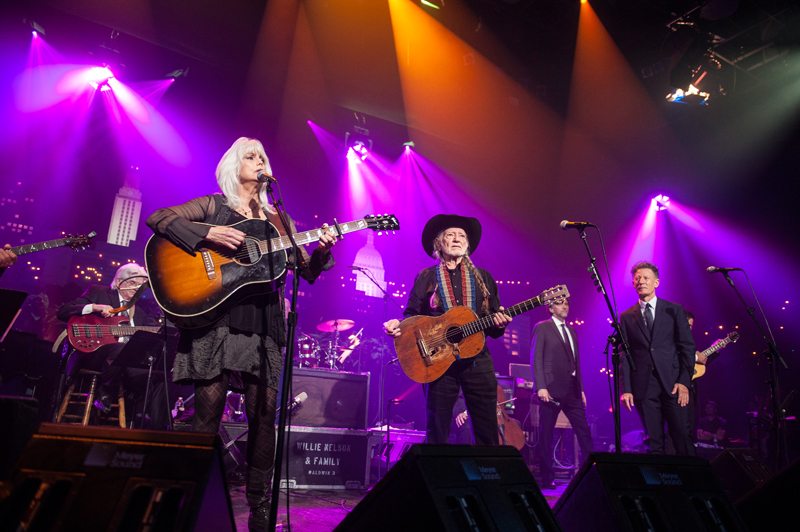 Willie Nelson, ACL show creator Bill Arhos and Vaughan’s longtime band Double Trouble, featuring Chris Layton, Tommy Shannon and Reese Wynans, are inducted at the event. 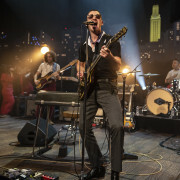 ACL began broadcasting in 1976 as a live-music show that served to showcase musicians; it has since grown to feature performers of all genres from all over the globe. 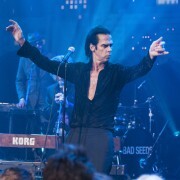 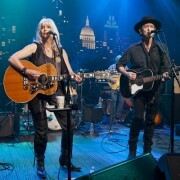 Since its inception, the Peabody Award-winning series has become an institution that’s helped secure Austin’s reputation as the Live Music Capital of the World. 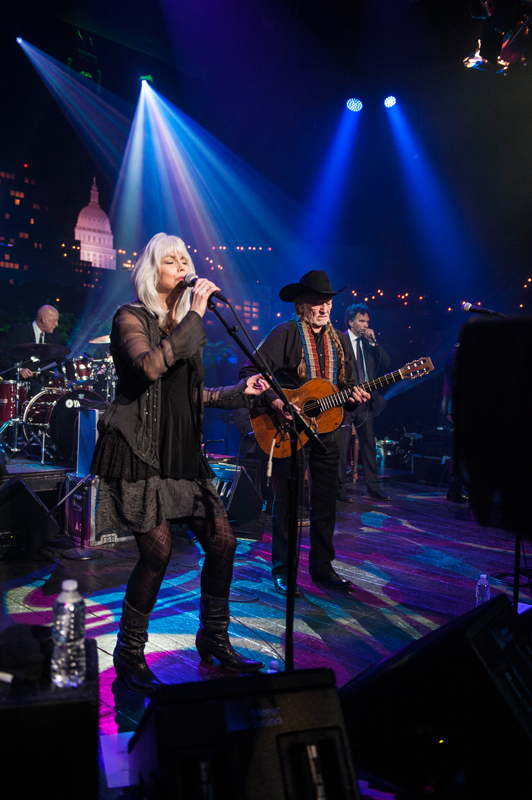 ACL continues its mission of producing great television with the debut of its 40th Season in October 2014. 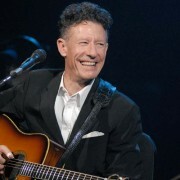 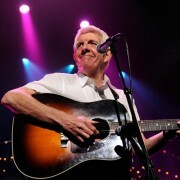 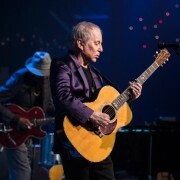 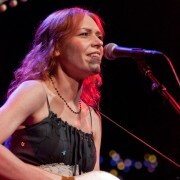 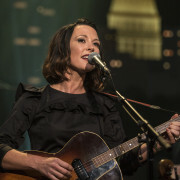 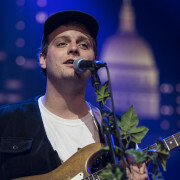 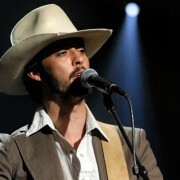 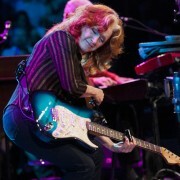 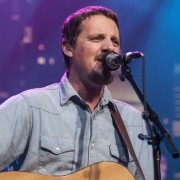 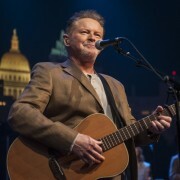 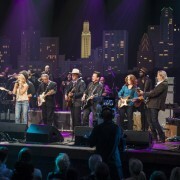 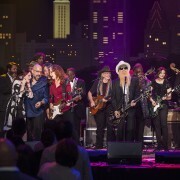 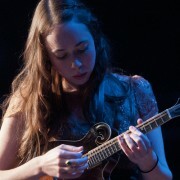 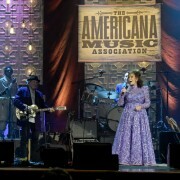 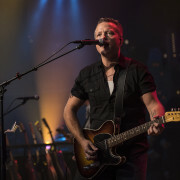 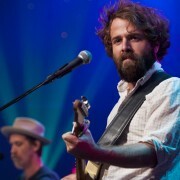 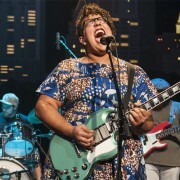 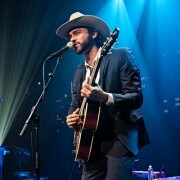 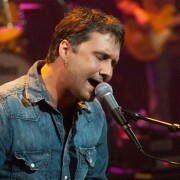 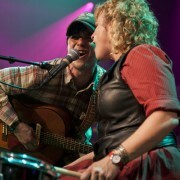 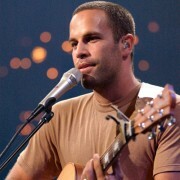 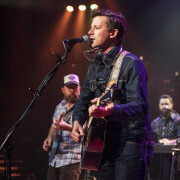 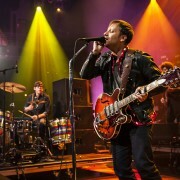 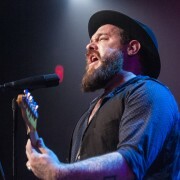 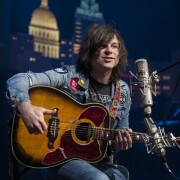 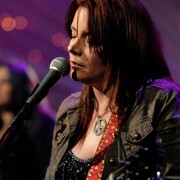 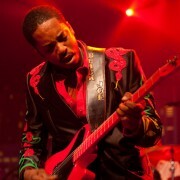 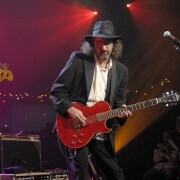 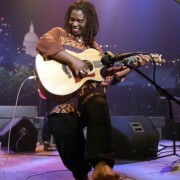 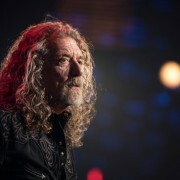 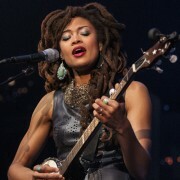 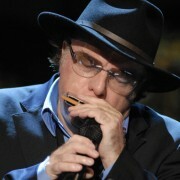 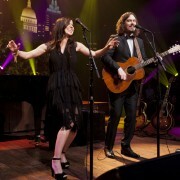 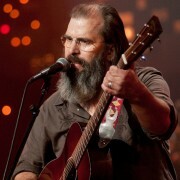 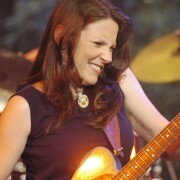 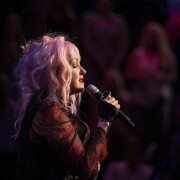 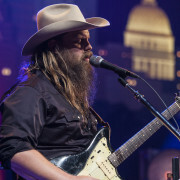 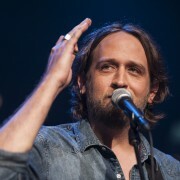 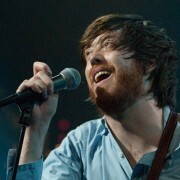 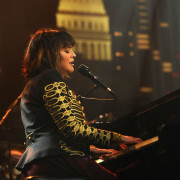 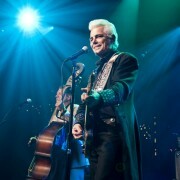 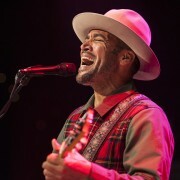 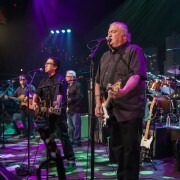 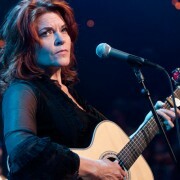 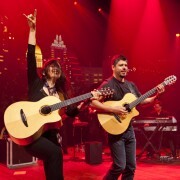 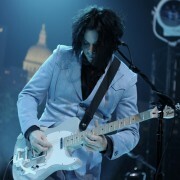 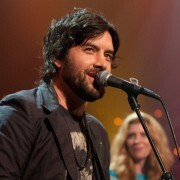 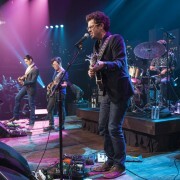 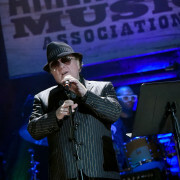 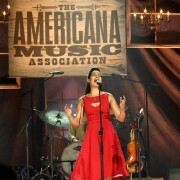 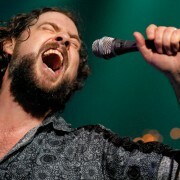 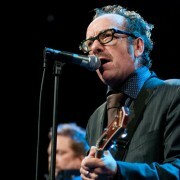 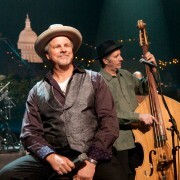 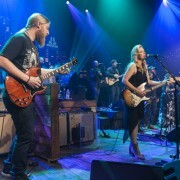 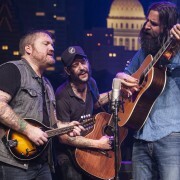 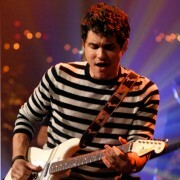 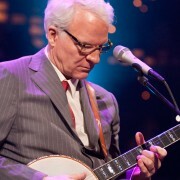 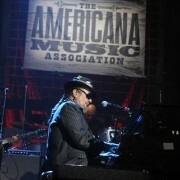 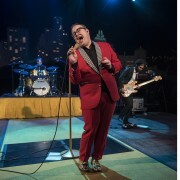 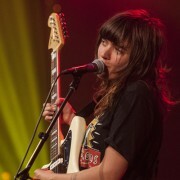 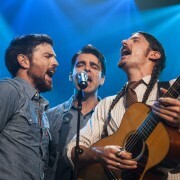 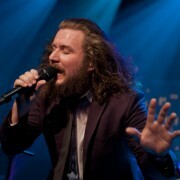 The program airs weekly on PBS stations nationwide and episodes are made available online at http://acltv.com/watch/. 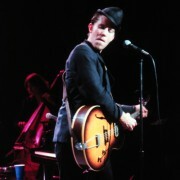 Stevie Ray Vaughan and Double Trouble’s two epic ACL appearances in 1984 and 1990 are among the most iconic performances in ACL history. 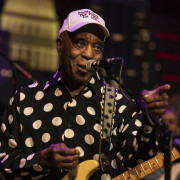 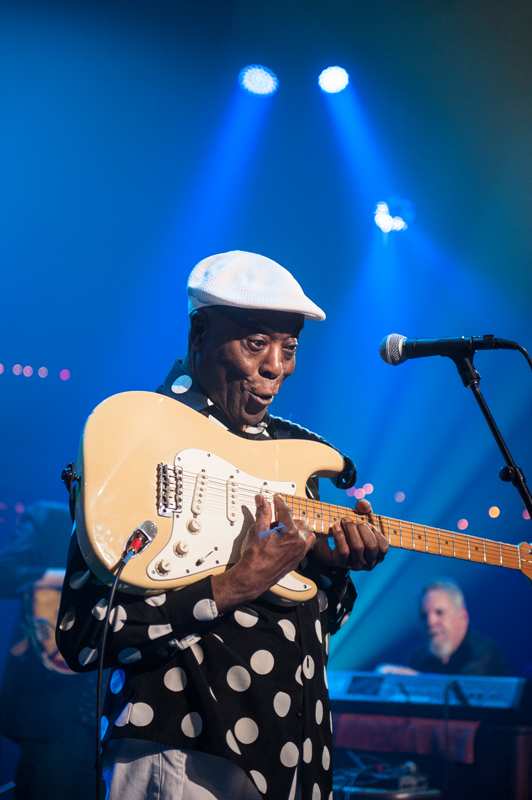 The late, great Texas bluesman’s command of the Fender Stratocaster was like no other, and Vaughan—with his band Double Trouble—bridged the gap between blues and rock & roll with an excitement that hadn’t been witnessed since Jimi Hendrix’s reign, sparking a rebirth of the blues, and inspiring a new generation of bluesmen along the way. 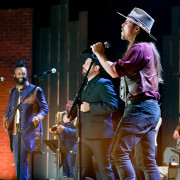 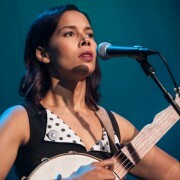 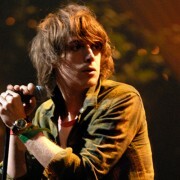 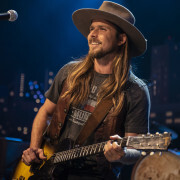 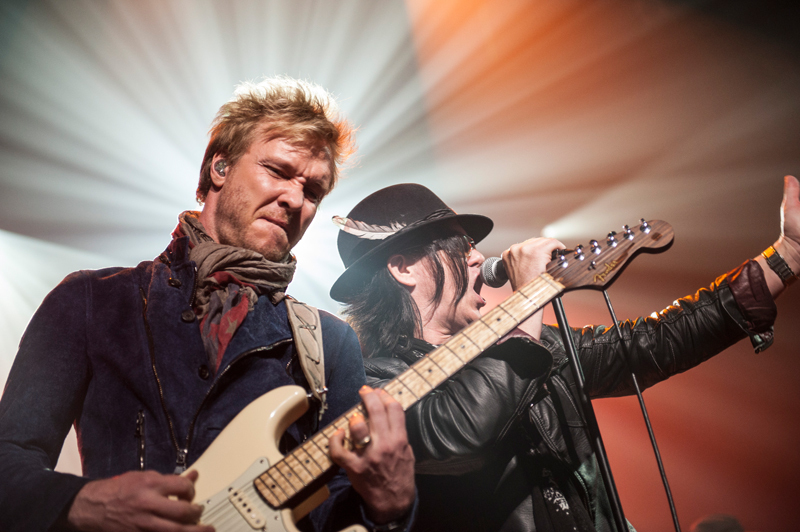 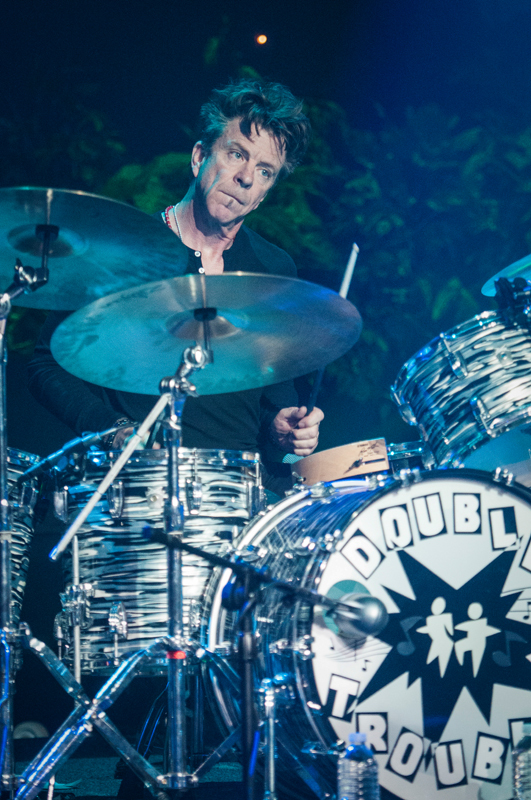 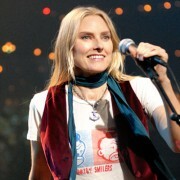 Countless artists that have appeared on the ACL stage cite Vaughan and Double Trouble’s ACL performances as inspiration for wanting to play music. 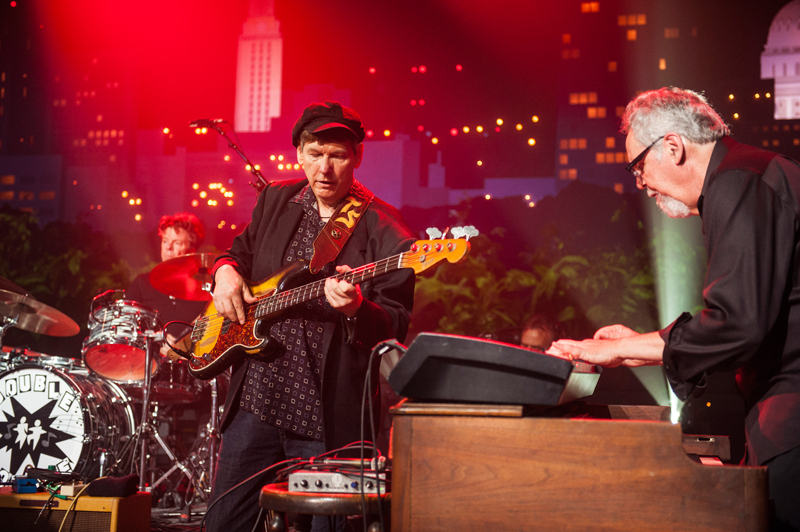 True originals, the band’s lasting influence and contribution to ACL’s musical legacy is unparalleled. 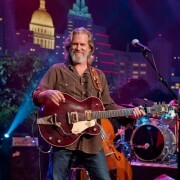 When PBS sent out a call for original programming from member stations in 1974, KLRU (then KLRN) program director Bill Arhos had no idea that his proposed Texas music show would take off as it did, becoming—forty years later—the longest running music series on television. 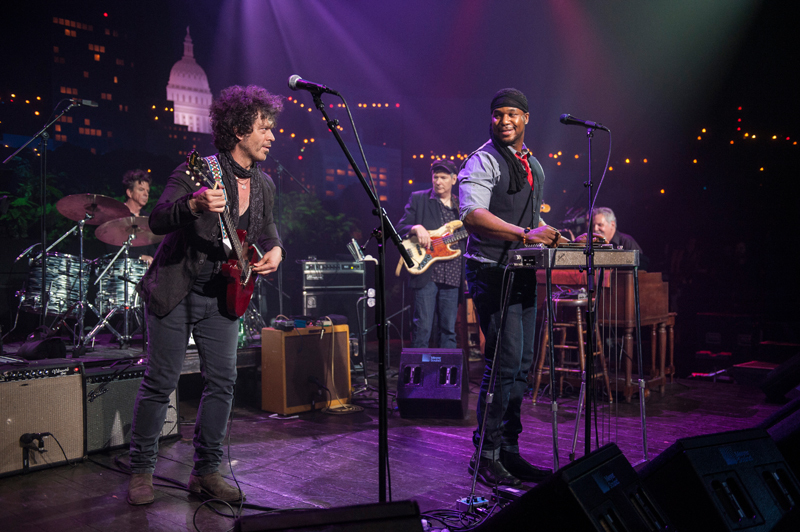 Along with producer Paul Bosner and director Bruce Scafe, Arhos suggested the idea of a TV program to showcase Austin’s diverse mix of country, blues, folk and psychedelic music. 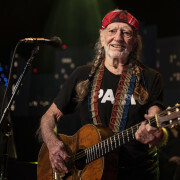 The pilot was shot with Willie Nelson, not yet the seminal American music figure he would become. 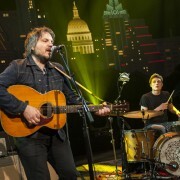 Arhos pitched the pilot to PBS as part of its 1975 pledge drive. 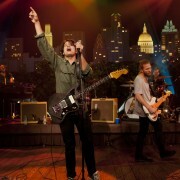 The show’s success as a fundraiser was enough for Arhos to get ACL greenlighted as a series, and the rest is history. 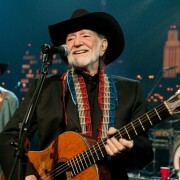 Legendary University of Texas football coach Darrell K. Royal, called the “winningest coach in University of Texas history,” by the Austin-American Statesman, was also a longtime friend of Austin City Limits. 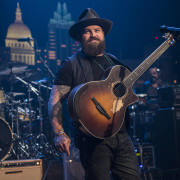 In the nascent days of ACL, music lover Royal championed the program with many musicians he knew personally, including Merle Haggard and George Jones. 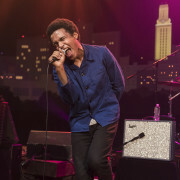 The coach helped convince major artists who had barely heard of the program to appear on the ACL stage. 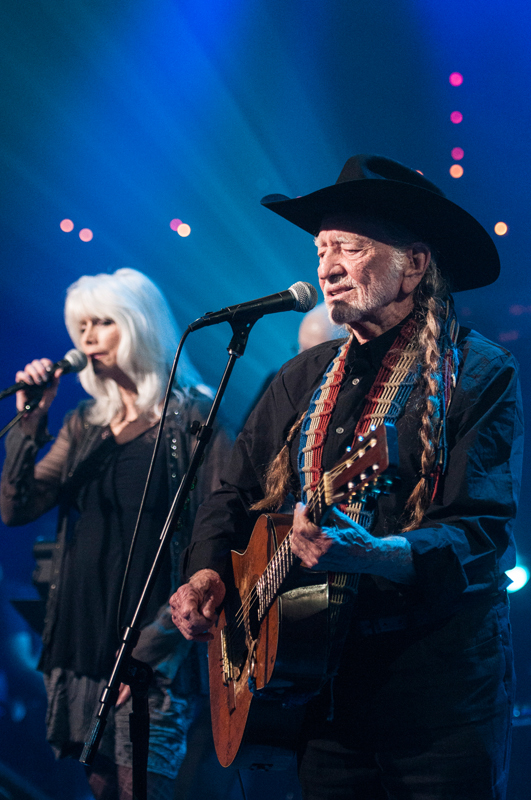 The storied “guitar pulls” at his Texas ranch that featured his buddy Willie Nelson and veteran and up-and-coming writers inspired ACL’s Songwriters Specials. 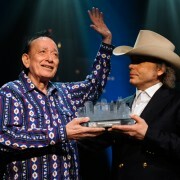 Until his death in 2012 at the age of 88, Royal, known as “Coach” to his friends, was one of ACL’s most loyal fans.